May | 2013 | Scissor Doors Inc.
Another Happy Customer! 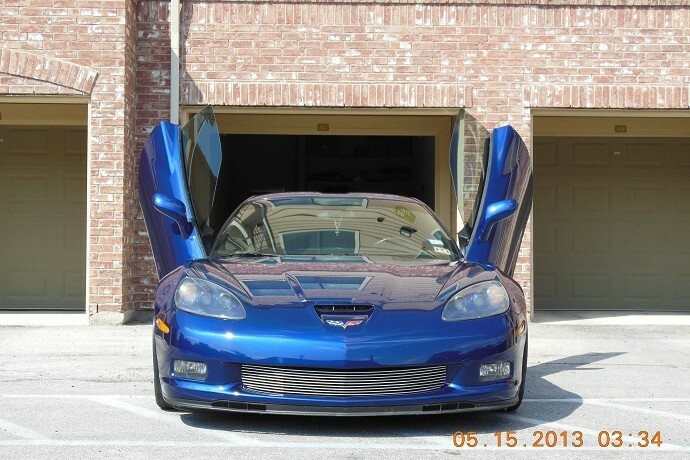 Check out Bobby’s 2007 Chevrolet Corvette C6 Z06 with Bolt On Lambo Doors by Scissor Doors Inc. The Chevrolet Corvette is a stunner on it’s own, but with a set of Scissor Doors Inc Bolt On Lambo Doors installed, it’s complete!